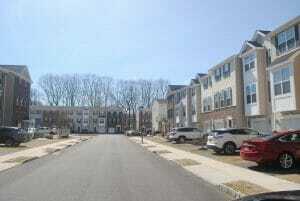 Call 732-598-7700 to see the Greenway Run Howell Condos For Sale. Greenway Run Howell is a small townhome community. Built in 2013 and 2014, this community has 46 townhomes. The homes feature three levels of spacious living space. and have between 1500 square feet and 1730 square feet of living space. All homes have a one car garage. The monthly maintenance fee includes exterior maintenance of the building, lawn maintenance, snow removal and garbage collection. The community does not have a swimming pool. Greenway Run Howell is not approved for FHA financing. Located at the Howell-Freehold border, Greenway Run is within walking distance to New York City buses. This community is ideal for the NYC commuter! Children in grades kindergarten through eighth will attend one of the twelve schools in Howell. High school students from these townhouses will attend the Freehold Regional High School District. There are six high schools in the Freehold Regional High School District. Each school offers specialized educations in fields such as law and public safety, performing arts, computer science and many more. Students apply through a competitive admission process. Freehold Regional High School District is a highly rated, public school district. There are around 11,000 students in grades 9-12 attending these schools. The student-teacher ratio is about 14 to 1. SAT scores at all of the high schools are consistently higher than the state and national averages. As a result, in excess of 87 percent of the district’s students continue with higher education. 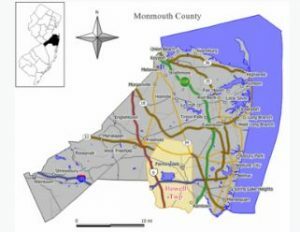 High school students from Greenway Run may also attend one of the five schools in the Monmouth County Vocational School District. These schools offer additional specialized career training.